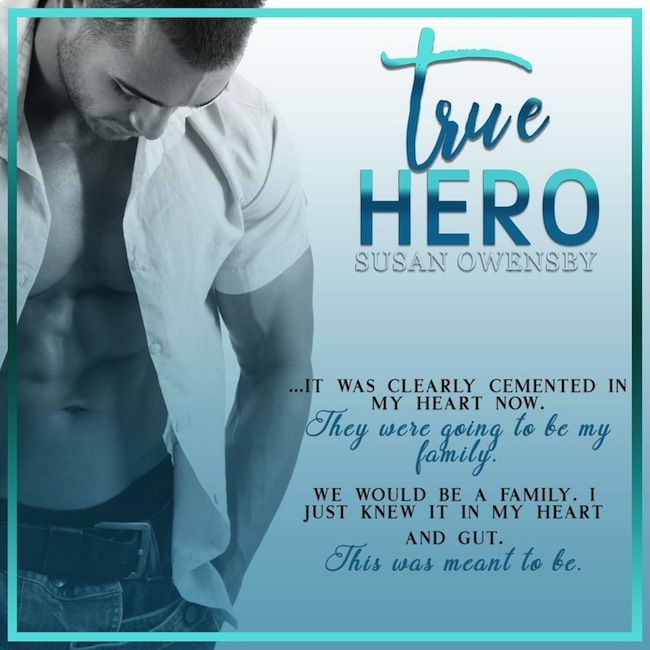 Today, I am happy to introduce you to “True Hero” by Susan Owensby, a suspenseful romance novel, that was just released. 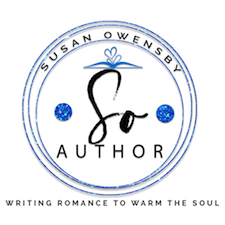 Our hero in this story is a SEAL, and I think Susan (who happens to be an Army Wife), has captured him beautifully! Don’t forget to enter for your chance to win a 25 Dollar Amazon Gift Card at the end of the post!